9/22, Trumbull T.R.A.C.K. 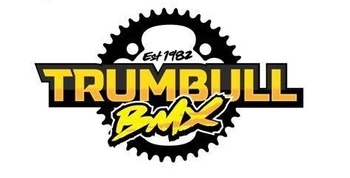 is CLOSED, for the State Final Pre-Race, Double Points, at Bethel Supercross BMX. 10/6, 10/13, 10/20, 10/27: Saturday Local Race: $8 (this last date in October is tentative). 12/15, Saturday Local Race 'Last Blast Race!' Last Race of the Season, fees TBD. * Updated as of June 29, 2018, and schedule is subject to change.